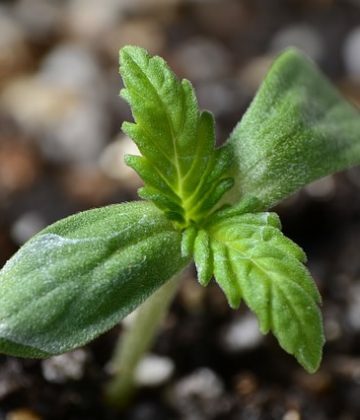 Subscribe to our newsletter to receive occasional updates on issues related to growing, processing and selling hemp and hemp-related products in Georgia. 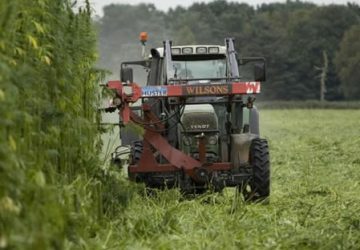 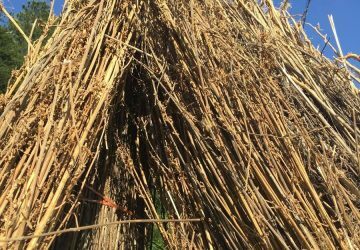 Here are a few of the latest updates on hemp in Georgia and across the country. 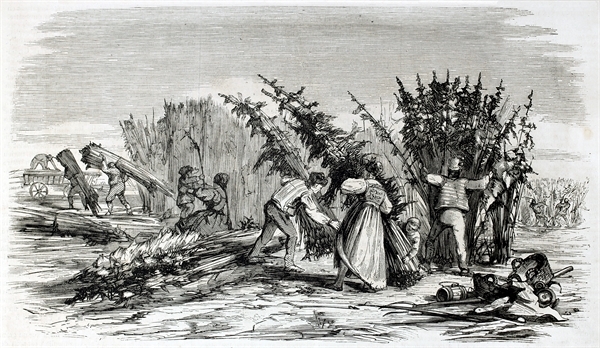 There has never been a prohibition of Hemp "industry" in Georgia. 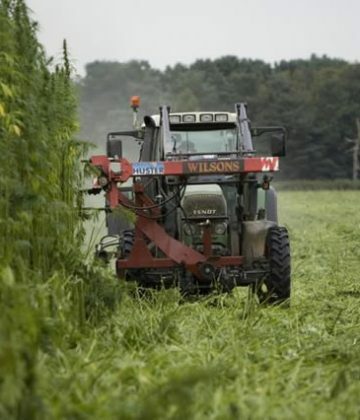 Just Hemp cultivation. 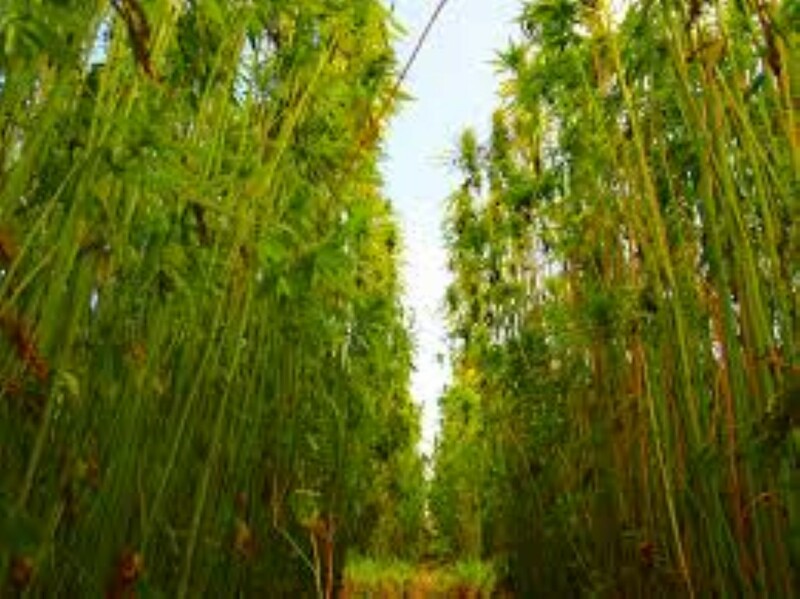 We have always had the ability to import dried hemp OR marijuana STALKS into Georgia.